As he sat down to sign the order, President Trump said that the act was "a long time in the making. It should have taken place many decades ago." Trump said that the US-Israel alliance "has never been stronger. ""At this moment the American embassy stands proudly in Jerusalem, the capital the Jewish have established. They wanted the embassy for many, many years, for many decades, and frankly, through many presidents. And we got it done," Trump said. US President Donald Trump and Israeli Prime Minister Benjamin Netanyahu held a joint press conference at the White House Monday afternoon. The two leaders met as President Trump prepared to sign an executive order officially recognizing Israel’s sovereignty on the Golan Heights. 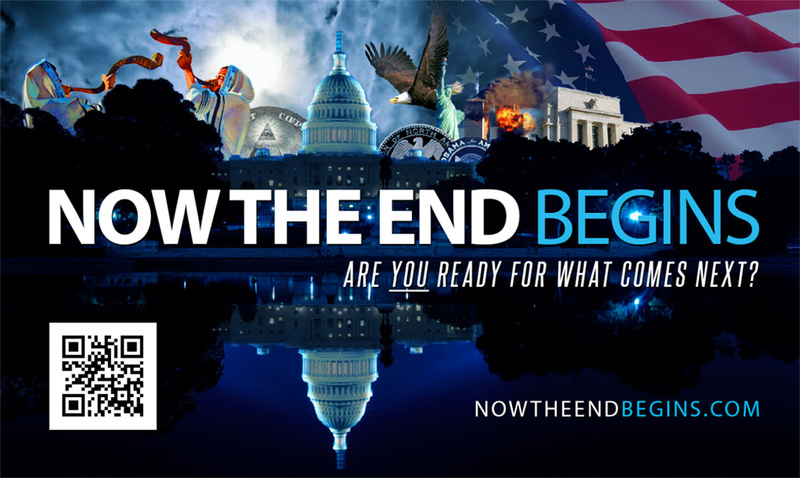 For prophecy watchers, the past few days have been heady indeed. Watching President Trump sign the official proclamation declaring the Golan Heights to be under full Israeli control sent chills down my spine. This world is edging ever closer to some big prophetical events coming to pass. If you want to know what God is doing, watch Israel, and from that perspective God has been very active indeed. The combination of Donald Trump in American and Benjamin Netanyahu in Israel, doing what they have been doing over the past two and a half years, is something that Tim LaHaye in his excellent ‘Left Behind‘ series could only dream about. The best part is, all this activity brings us another giant step closer to our blessed hope of the Pretribulation Rapture of the Church. Now that’s what I’m talking about. Today’s signing of the proclamation by the president declaring the Golan Heights to be under Israeli control is an end times stunner for sure. Click the link to listen to our two-hour bible study on how the God of Abraham is using President Donald Trump to advance the timeline of end times prophecy. “You showed that when you recognized Jerusalem as Israel’s capital and moved the American embassy there … You said it. You did it. And you have shown it once again today, Mr. President, with your official proclamation recognizing Israel’s sovereignty on the Golan Heights,” Netanyahu said.